Our Kids Muay Thai Program is lead by coach Jose Marquez. 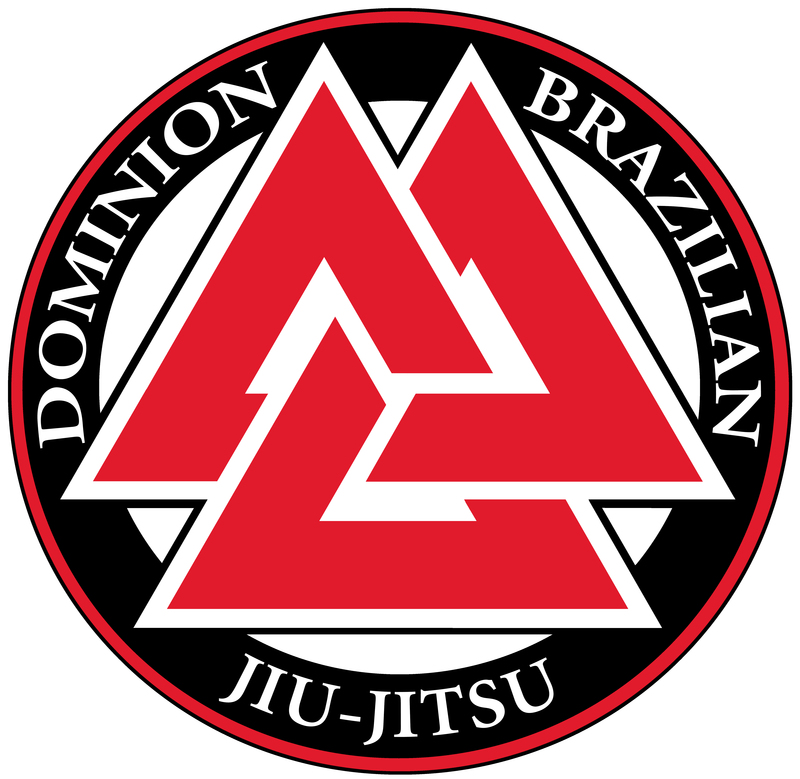 Students interested in learning a realistic, effective, full-contact stand-up martial art should look no further than the Dominion Kids Martial Arts Muay Thai program. 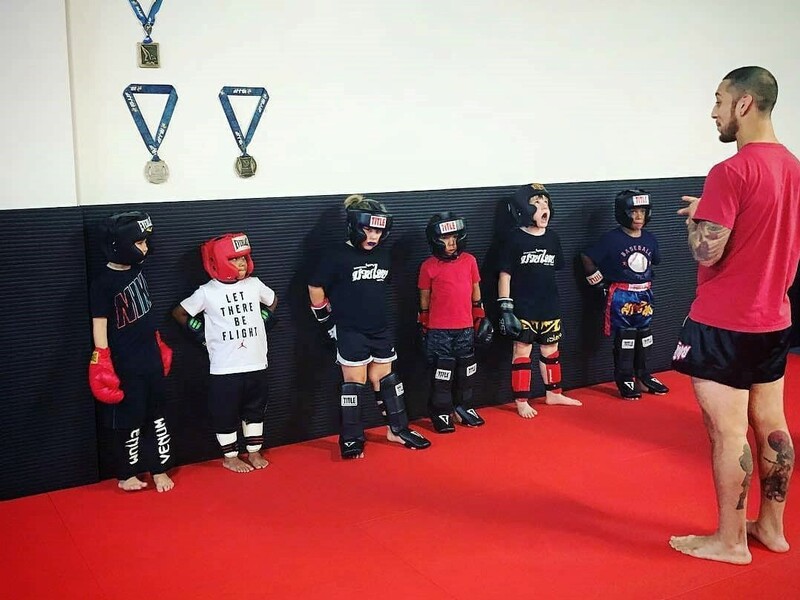 Whether you are interested in becoming a competitor, looking to keep your child active, teach them self defense, or just looking to try something new, the Dominion Kids Martial Arts Muay Thai program will teach your child valuable and potentially life-saving skills all while helping them to become more confident and respectful. Special care is taken to teach students proper form and body mechanics to eliminate injuries while training. 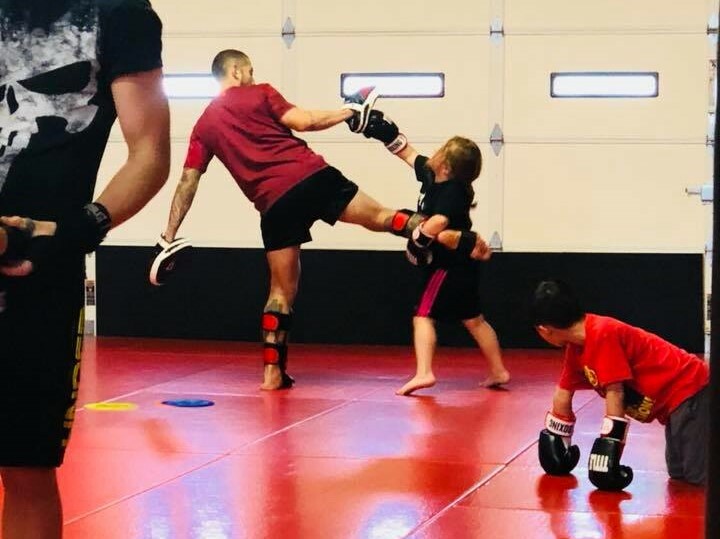 Our kids classes places an emphasis on the physical conditioning and cardiovascular benefits of Muay Thai while, at the same time learning basic strikes and effective self-defense strategies. Developed in Thailand, Muay Thai is the National Sport of that country. Known for it brutally effective strikes, it has gained popularity and recognition in the US and internationally. With the surge in popularity of Mixed Martial Arts events such as the UFC, the effective skills of Muay Thai kickboxing have reached an even wider audience. Muay Thai kicks, knees, elbows and the clinch have become staples of the Mixed Martial Arts striking game.